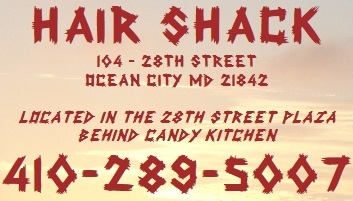 Hair Shack, Ocean City, MD. Welcome! 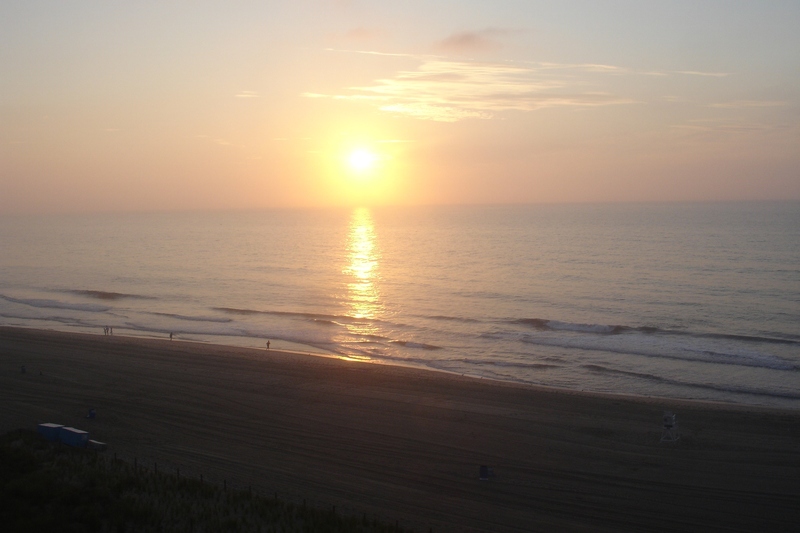 for all ages in a friendly and laid-back atmosphere. We have a Master Barber and Senior Cosmotologist on staff to answer all of your questions and take care of all of your hair needs. Whether you are a regular or just visiting we will take GREAT care of you! 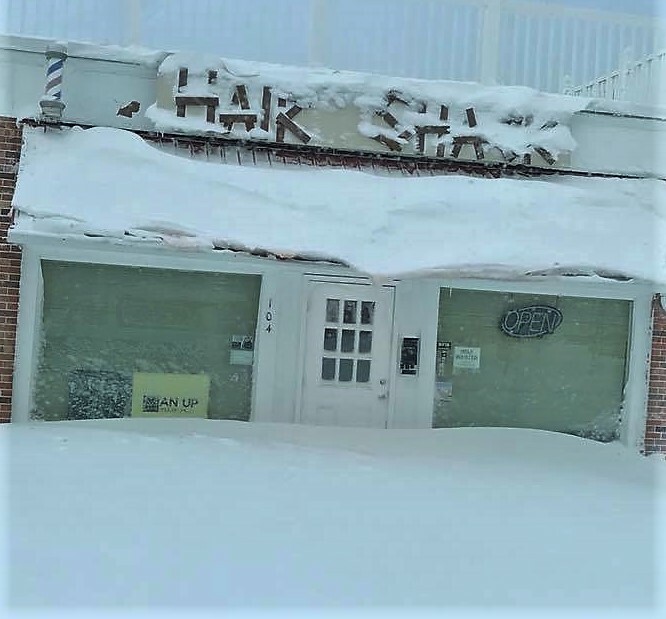 we recommend calling ahead for an appointment.